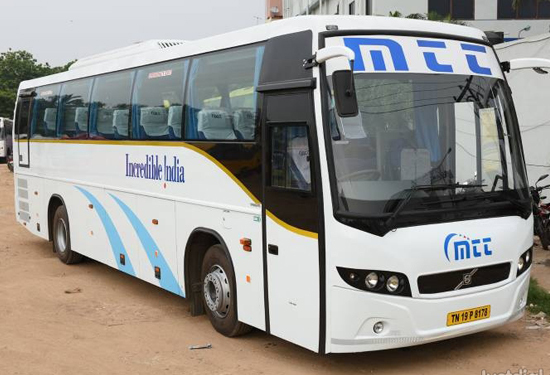 Travelling via the road has a charm of its own; it lets you witness scenic landscapes on the way, something which adds to the trip experience. 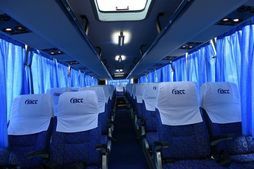 In addition to that, you also get the freedom to explore places en route to the destination and the comfort of starting and stopping at your own convenience. 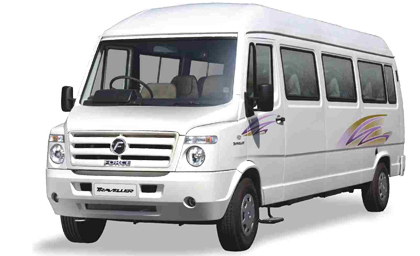 With Madras Travels and Tours, you can rent luxury and economy vehicles to head off to the places of your choice. 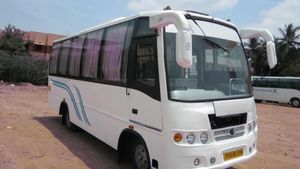 Car rental from Chennai to any corner of India is simple with Madras Travels and Tours. 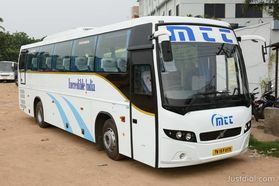 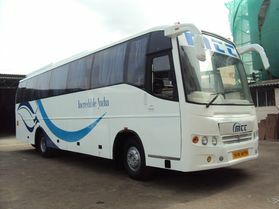 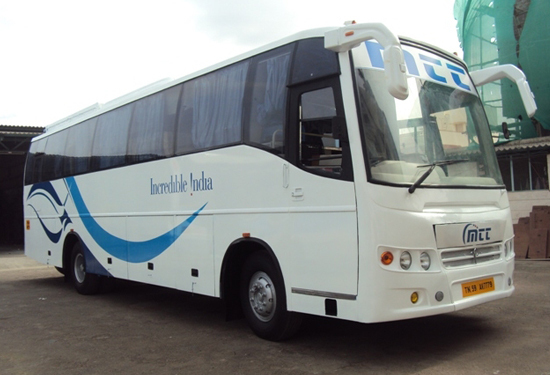 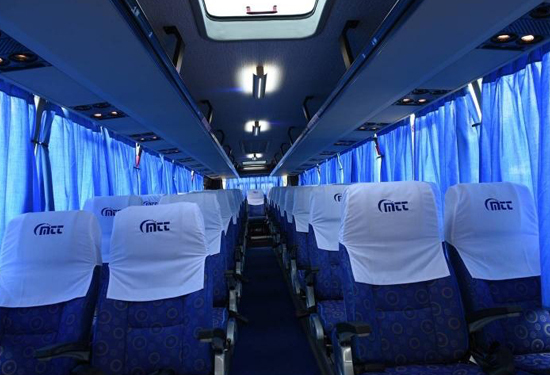 We have all kinds of vehicles available including Cars, Luxury Coaches, Mini buses, Tempo travelers etc. 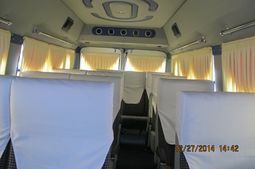 along with trained and experienced chauffeurs. 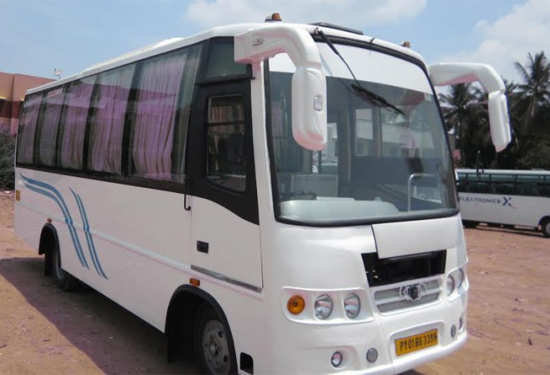 Our fleet of luxury vehicles is well equipped with all the necessary features on board to make sure you have a comfortable journey in every sense. 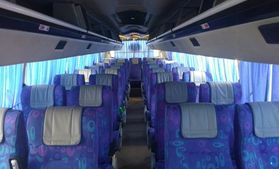 These features include Seating Capacity depending upon the number of people, Spacious 2x2 pushback seats, Air conditioning, Music system, Ample luggage space and Mic facility.